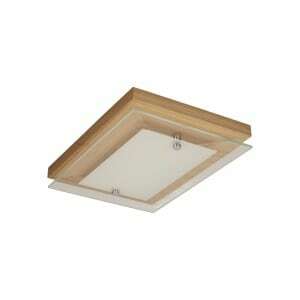 Thank you for submitting your question about Euphoria Ceiling Ceiling 3W LED. 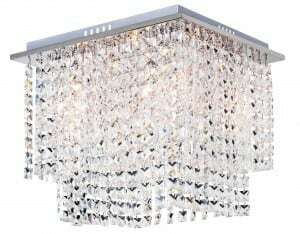 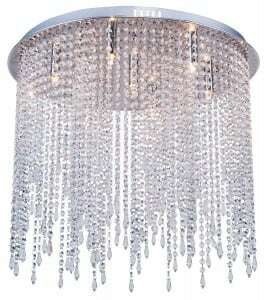 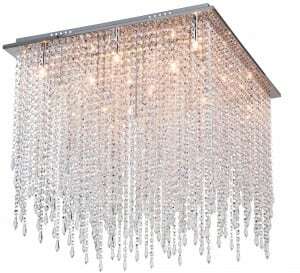 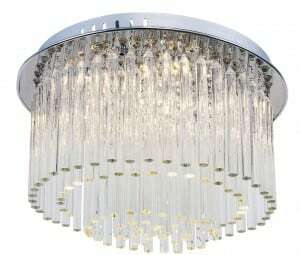 Chrome plafond, made of crystal and metal, which will create a warm atmosphere in your apartment. 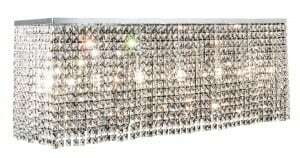 This product uses integrated 19 LED light sources with a power of 3 W. Lamp height: 303 mm, width: 550 mm.